The scope is in very good condition. Great starter scope. 2" Focuser: Aluminum rack and pinion focuser. 8x50 viewfinder and comes with 1.25 diagonal and a 25mm Plossl eye piece which can be upgraded to 2" diagonal and eyepiece. 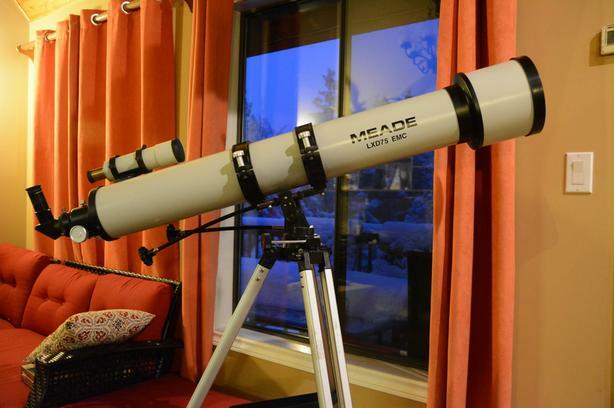 The scope is mounted on is a Skywatcher ALT Azimuth mount.